Jim’s Skip Bins is Australia’s first choice for rubbish removal skips. We offer a premium quality bin service at fantastic rates. When you need rubbish bin hire, you need Jim’s. When you get rubbish bin rental from Jim’s Skip Bins you know that you are going to get the best service and the best price. As part of the world famous Jim’s franchise group we are the name you can trust, meaning that you know that when you get a bin from Jim you are going to get a great deal and you are going to get service that is second to none. Save your car – You don’t have to use your beautiful car to get rid of smelly trash. Keep your vehicles in great condition and avoid those nasty roads to the landfills. We drop off and empty it for you – You don’t have to take time out of your busy day to empty your bin. We will drop it off at your home and will empty it for you upon a scheduled agreement or special request. Different sizes – At Jim’s Skip Bins we have all different sized skip bins. You can hire anything from a mini bin to a maxi bin for your home projects. Add waste whenever you like – Government waste removal only takes out the trash once a week, but our bins can be used for dumping your trash on a daily basis. Toss any rubbish – You can toss any household waste into your bin including green waste, home trash, old broken furniture, broken appliances and much more. Skip bins help recycle – We only dump skip bin trash at recycling landfills which means that any household trash you have will be renewed into new products. Saves you time – There is no need for employees to take time off to drive to the landfills. We will drop off and empty your skip bin for you. 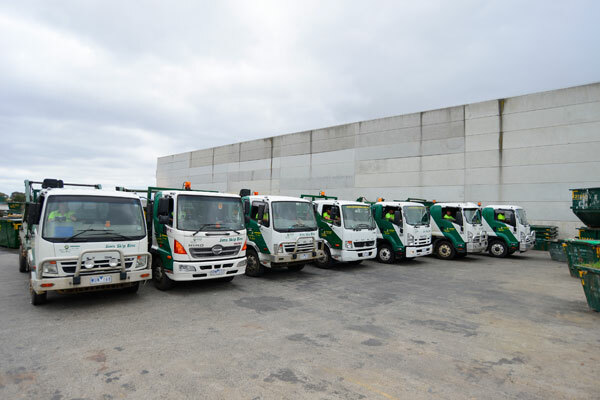 Use as long as you need – You can hire a skip bin for specific corporate events and remodelling projects or rent a rubbish skip permanently for your business. Dump any commercial waste – Any office trash from electronics to paper to general business waste can be tossed into your bin in order to keep your company clutter and trash free. Even construction companies can use our builders’ bins and dispose of concrete and bricks. Saves your commercial vehicles – There is no need for you to use company vehicles to take waste to the landfills. Jim’s Skip Bins will empty these bins for you so your company vehicles will stay spotless and safe. How Long Can You Use A Skip Bin For? Jim’s Skip Bins franchise is incredibly popular not just because we offer affordable skip rental rates but also because we offer tailor fit services. You can choose any bin size you need and hire the bin for as long as you like. Our bins are perfect for events such as parties, celebrations, corporate functions and marketing days because you and the public can easily toss all the rubbish generated when the event is done with. 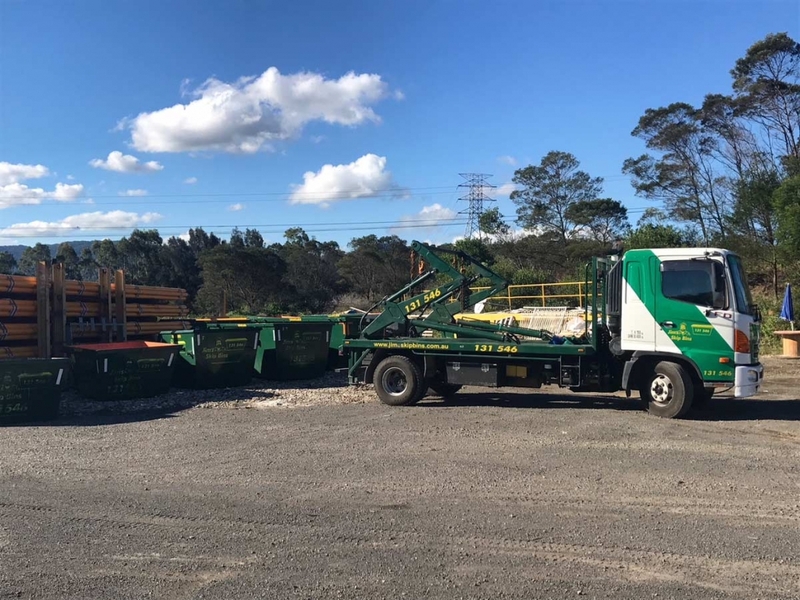 Our skip bins are also great for taking on temporary projects such as renovations or building constructions since you can dispose of all site trash and rubble with ease and we can remove the bin when the project is complete. And if you need a skip bin at your home or business on a permanent basis, then we can also help. You can hire our bins for a month, a year or even ten years if you like and we can get it emptied for you regularly. Don’t make the sacrifice of price for quality, not when you can get your bin with Jim’s and get a great bin at a great price. When you get a waste bin from Jim’s Skip Bins you know you are going to get a high quality bin, fantastic service and a great price, we are the total package. We are so confident of our service that we back it one hundred percent. What this means is that if you are not completely satisfied with the service then we will go out of our way to sort out the issue. We aim for total customer satisfaction. We have a wide range of bin sizes so no matter your need, from domestic to commercial, we can help you out. And with Jim’s Skip Bin hire you choose how long you want the rubbish skips for, we are flexible. This means that you will never pay for more than you need, so when you need a bin hire that is on your terms come and see Jim’s. Our bins can be used for green waste, renovation waste, household waste, concrete and bricks, dirt and sand, or almost any other form of waste. For all your rubbish bin hire needs, you need Jim’s Skip Bins.